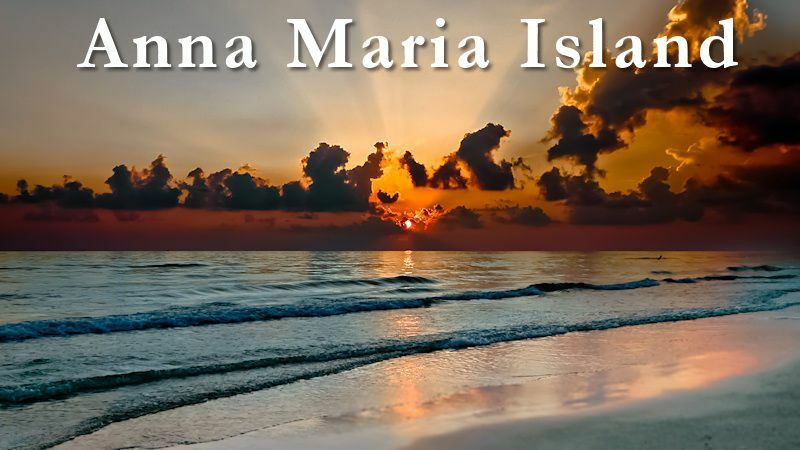 Find everything that makes a fun beach getaway on Anna Maria Island memorable when you stay at North Gulf Villa Beach vacation rental home 6311 North Beach Village. 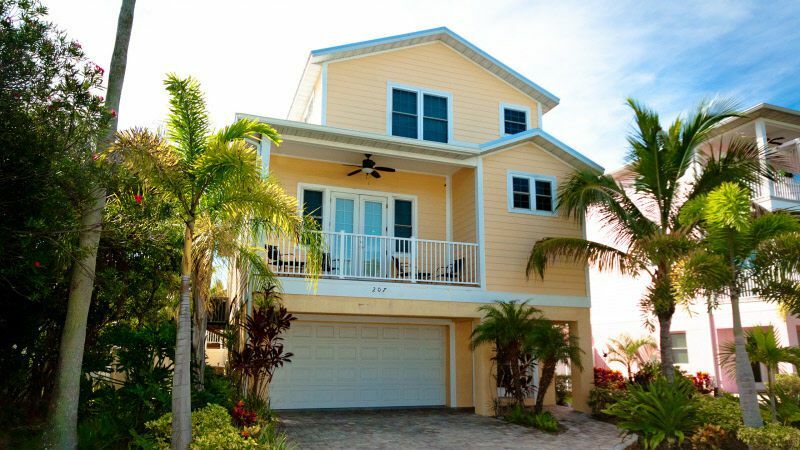 This three bedroom townhouse style vacation rental sleeps up to eight guests and is just a short walk to beautiful gulf beaches. North Beach Village is located just north of the Holmes Beach town center. After a day at the beach hop on the free trolley, on Gulf Drive, and take it into Holmes Beach for great dining and a little nightlife. This vacation home offers three parking spaces. Lake Tahoe Luxurious 7 bedroom Villa is designed for the guest that demands the very best. Located in a prime middle Kingsbury, it has AMAZING unobstructed views of the lake. The magical high beam ceilings and spacious floor plan with 2 amazing Masters with Jacuzzi. One in the main level with a steam bath and a second master located on the upper level. Other guests feel the exclusivity in the other spacious bedrooms in this very spacious Villa. Came for a week but I wished I stayed a month. Our family was super happy so close to the beach and the Sandbar. My kids loved dips ice cream just across the street. We really enjoyed ourselves. I highly recommend this property. The house was impressive and well furnished. There was room for our large family plus some extended family to spend time together and sleep comfortably. The pool was great to have in addition to the beach near-by. We enjoyed biking around what is basically the cute downtown area of Anna-Maria. The Publix grocery store is a few minutes away by car. The location was wonderful. The trade-off to having such a nice home to stay in is that I was nervous about getting sand on the hardwood floors or letting the kids come inside with wet swimsuits. But, we all enjoyed our stay and the kids and adults were grateful for it. A wonderful place to stay. Absolutely gorgeous, so comfortable! Everything you need! I am grateful with our choice and the snow levels which made for some great skiing, property is located pretty close to heavenly it is nicely furnished plus it has amazing views you can enjoy from most of the main level. The Jacuzzi was ideal after a long day in the slopes. Our group was very happy with the rental! We were happy at the setting, amenities, and decor, we feel that pictures did not do justice. It was extremely nice and well stocked and the only downfall is that we could not stay for the week! Lake Tahoe Luxurious 7 bedroom Villa is designed for the guest that demands the very best. Located in a prime middle Kingsbury, it has AMAZING unobstructed views of the lake. The magical high beam ceilings and spacious floor plan with 2 amazing Masters with Jacuzzi. One in the main level with a steam bath and a second master located in the upper level. Other guests feel the exclusivity in the other large bedrooms in this very spacious Villa.